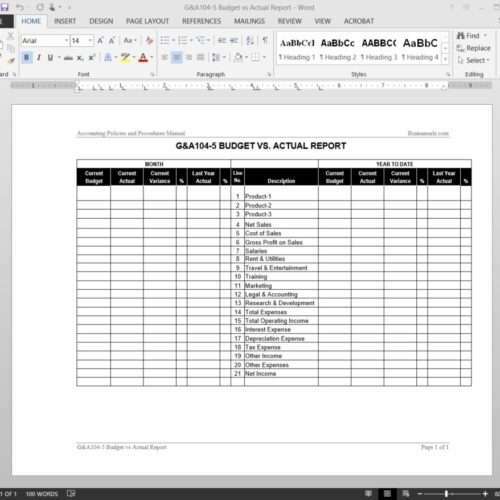 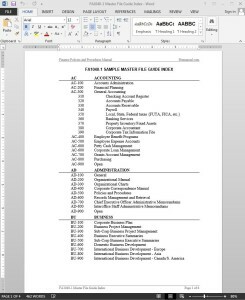 The Master File Guide Index Template provides an example of how blank forms should be grouped and formatted. 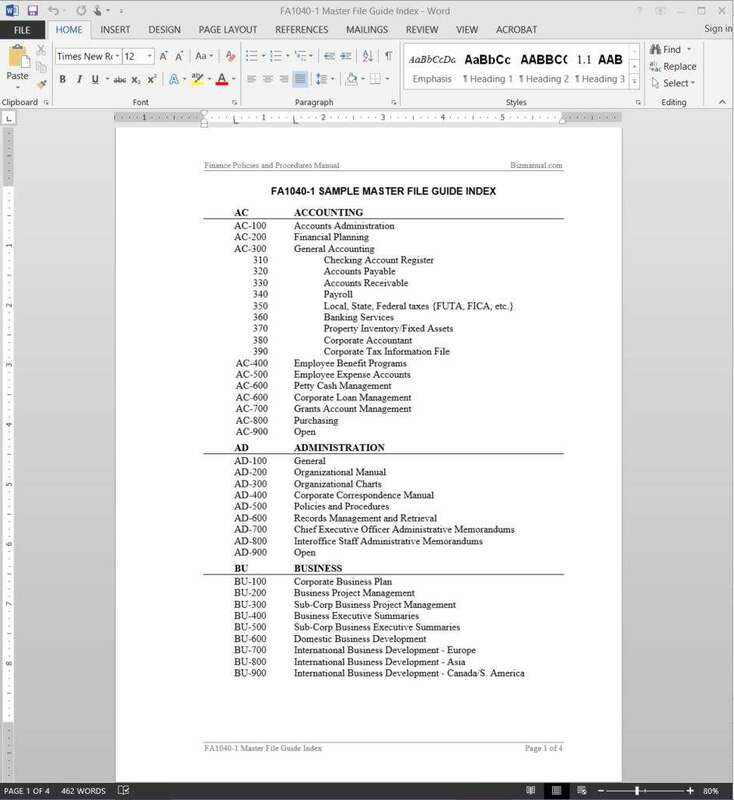 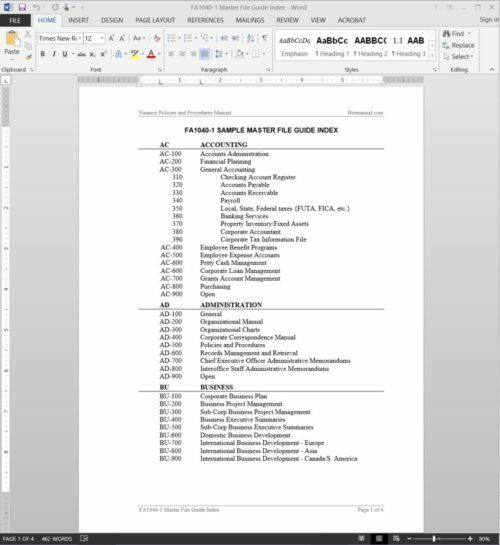 The blank forms in FA1040-1 SAMPLE MASTER FILE GUIDE INDEX may be centrally located or they may be distributed to departments, depending on the company’s needs. 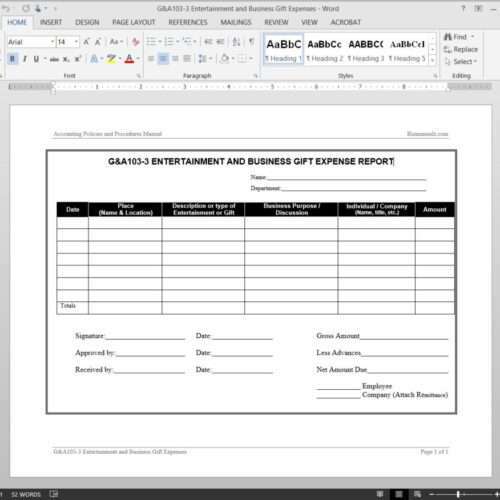 Forms may be paper-based or electronic. 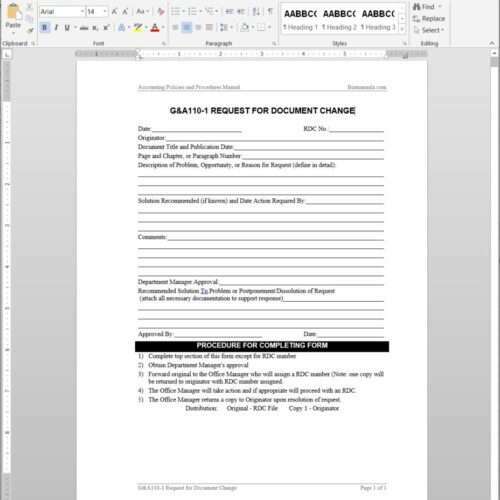 The company may distribute blank electronic forms via its intranet, for standardization and control. 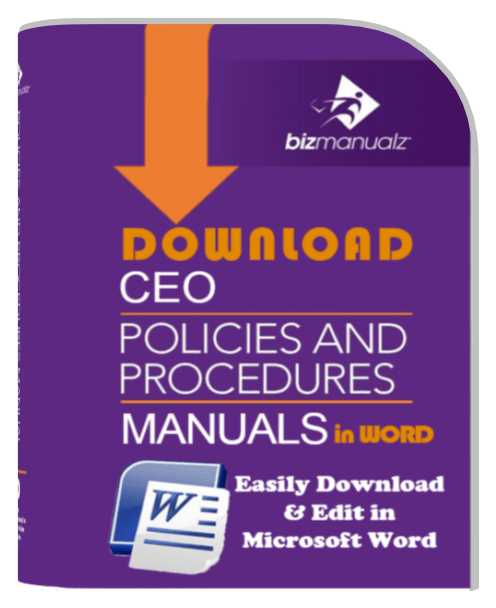 Compliance with customer, regulatory, and other requirements.